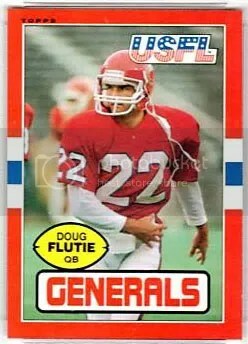 Congrats to dawgbones on being the lucky winner of the Doug Flutie 2012 Elite Throwback Threads Jersey #’ed/199. Once dawgbones sends me their mailing address, I will ship this card ASAP. Thanks! 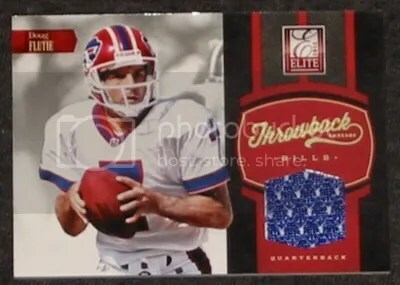 This week’s contest is for a Doug Flutie 2012 Elite Throwback Threads Jersey #’ed/199. 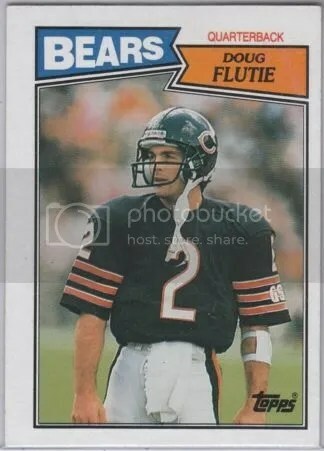 I gotta go get me some Flutie Flakes!!! Good luck!!! 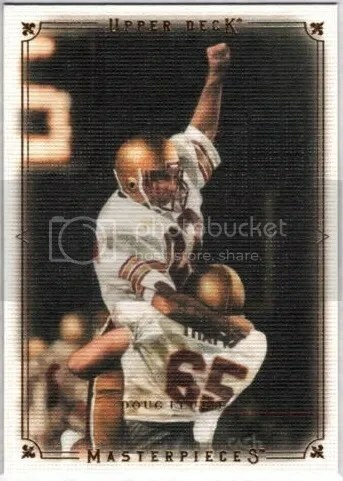 Wouldn’t it be cool if they made relic cards containing pieces of USFL jerseys? Even better they could get a few buyback autographs from the USFL sets.